Video tutorial on teradata. Learn these methods and apply quickly in your project. Why many learners prefer video tutorial is you can learn in less time. 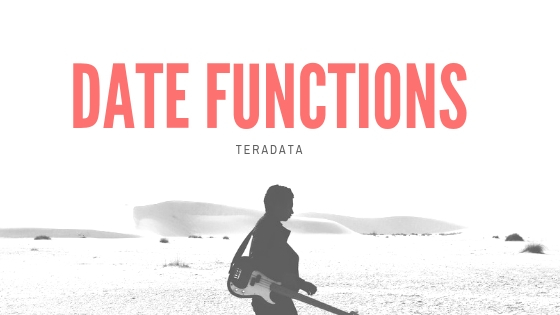 Learn teradata quickly for your day to day project and for your interviews.